Rumors that Tron founder Justin Sun has acquired the file-sharing platform BitTorrent have been confirmed by Variety. The entertainment trade magazine reports that Sun closed the deal last week. Documents recently surfaced showing Sun signed a letter of intent to purchase the company last year, but the acquisition was delayed by BitTorrent, which hedged on the deal as it searched for other buyers. That led Sun to pursue legal action, arguing that BitTorrent had promised not to look for other offers. The amount Sun paid to acquire BitTorrent is unknown. 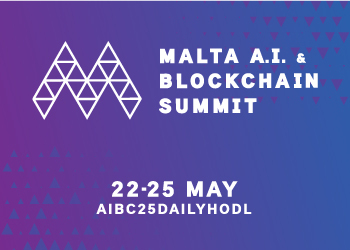 Among the many services under development, Tron promises to create a decentralized internet where people can store, publish and monetize their creations, with immutable proof of ownership on the blockchain. BitTorrent is a protocol that enables peer-to-peer file sharing on a grand scale. The moment a user on the network starts to download a file from a peer, he or she also begins uploading that same file to other users simultaneously. This creates an extremely efficient network capable of transferring large files to thousands of people. The protocol has been controversial since its inception, since the technology is often utilized for sharing copyrighted content. However, the BitTorrent platform itself does not store files, and litigation has instead primarily focused on websites like The Pirate Bay which essentially show users where files using BitTorrent are located. The BitTorrent protocol was first released in 2001. In November of 2004, it was rumored that BitTorrent was responsible for 25-35% of all internet traffic due to file sharing. Accurate numbers on BitTorrent’s current user base are elusive, but in 2012 the company reported it had 150 million users. 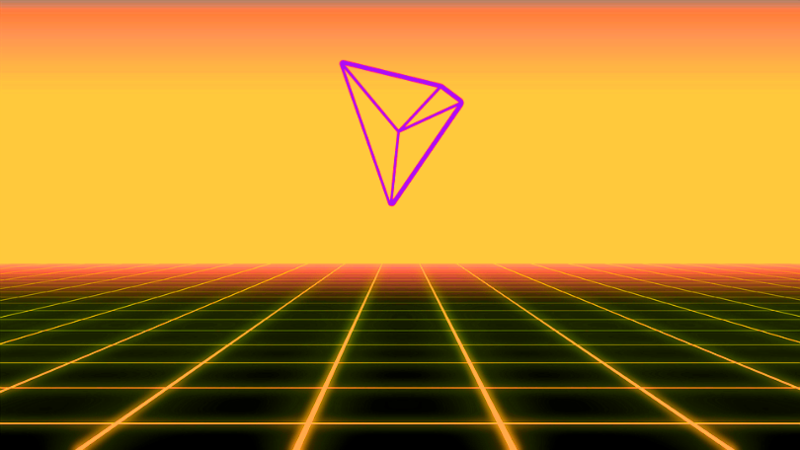 Tron is anticipating its independence from the Ethereum network on June 25th, when the platform’s token migration is complete and TRX is no longer an ERC20 token.